I must be on a “simple” kick. My last blog was about “simple lessons”. 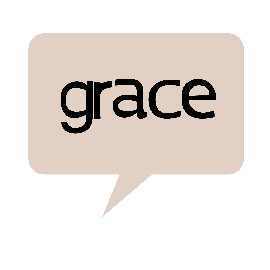 All day today I have thought of the simplicity of God’s grace and how I have complicated it many times in my life. If someone asked you to explain your faith, could you? What is faith after all? 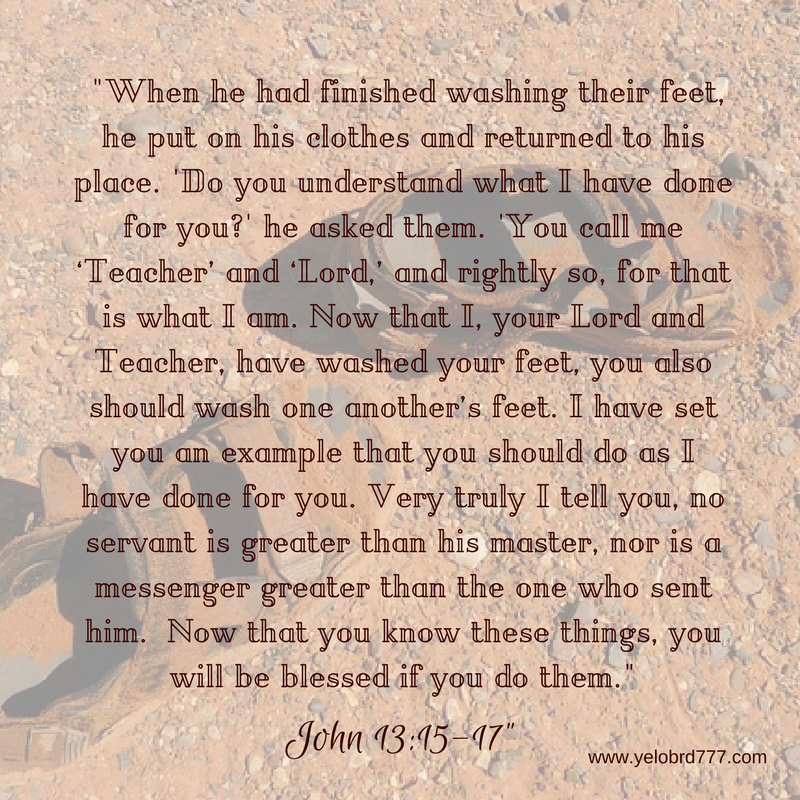 What is grace? Oh, I know all the scriptures. I could send you to them or quote them for you. But if you don’t believe the Bible is the word of God, what good would it do? My faith is simple. I believe in the Lord Jesus Christ and have accepted Him as my Savior. My one and only Savior. I am dependent on Him. I believe in His existence in my life right now, and tomorrow. I cannot argue in apologetics, I cannot prove He exists. I cannot do anything but tell you about my life and how I have felt Him and seen Him work over and over. My parents argued over and over in ugly ways and then divorced. I seemed to be right in the middle of them protecting my mom. Even when I was 12 and dealing with those issues, I really felt that “someone” was watching out for me. God was. I was not sure of my future, and others around me doubting my ability to become anything with the circumstances that I was in…but there were two teachers who believed in me, and guided me and encouraged me. HE used them to love on me at a crucial time in my life. I went on to school and became a teacher myself. He was there. I married and although I could fill a volume of books on how God was faithful, I will share only a few. After six years of marriage we had children. I had some issues the second time around and could have lost him. We did not. At one point one of them was not moving in the womb. We were close to delivery and I had to make a quick trip to the ER. It was a scary time, but the stubborn child finally moved and was born by c section days later. It was hard.But He was always there..
We lost 12 people to death in four years in the 90’s. I did not think I could survive through many of these deaths. HE was present. HE brought me peace. A supernatural peace that cannot be explained. We personally went through the destruction of two homes in individual storms. In one, I felt that I should look at the window and step on the porch. That is when I saw the tornado. Inside, I would have not seen it and since our home was destroyed, we might have been also. The second storm I heard a voice, not audible mind you, but a feeling that I should get under the table. I did and seconds later a tree fell in on our table right where I had been sitting. It destroyed our home. He brought peace to me in a situation that I did not understand, we lost our home..again!! It hasn’t always turned out the way I thought it should. Sometimes I have been disappointed and even mad. I have plenty of questions. We have had many rough times in our through these last 35 years, but, He never leaves me…even when He has every right to do so. I still trust Him. I could go on and on. I cannot convince anyone that Jesus is real…anymore than anyone could convince me He isn’t. I am just afraid He has been given a bad rap. He simply has a gift to give. He wants us to have eternal life. He wants to be with us as we walk through this thing called life. He knows we are not perfect. He just wants the best for us. Sometimes we think that it is just a bunch of rules to follow. It is not. Moral codes maybe, but not rules. That is where the grace comes in. I cannot get good enough, nor do I have to do so. His grace is for me, for us. “God’s riches at Christ’s expense” I have heard it said before. This is true. I cannot prove He loves me, except for what I believe and what I have felt…..once you are in His presence, you know it is real. And you never want to be out of it. And I am in love with Him. So that is it. Simple grace. His gift. I can accept it, or not. But I know it is real. It is that simple. 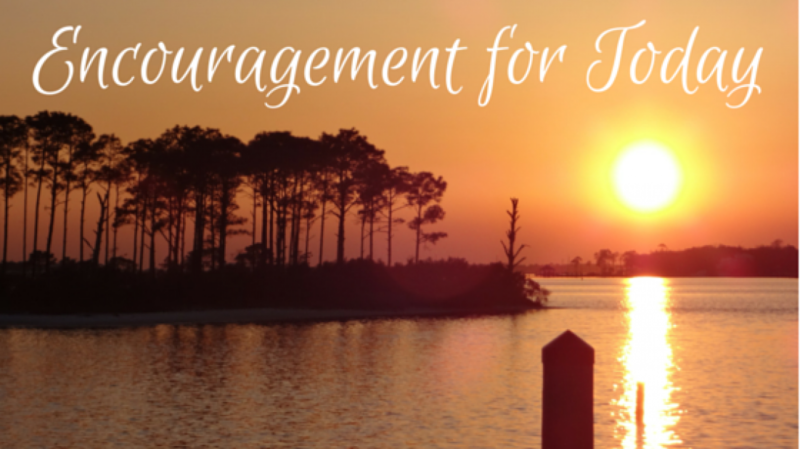 Categories: Discouraged Christian, Freedom in Christ, Grace, Hope, Jesus Christ, Spiritual Encouragement, Trials, Troubles | Tags: Christ, Christian encouragement, Christian life, contentment, encouragement in Christ, God's peace, Grace, Mystery of Christ, spiritual encouragement, who I am in Christ | Permalink.